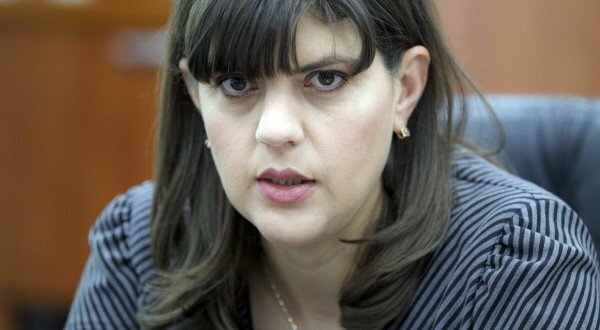 Romanian former anti-corruption chief Laura Codruța Kovesi ranked second in the race for the European Prosecutor’s Office after the ambassadors vote in the EU Council. 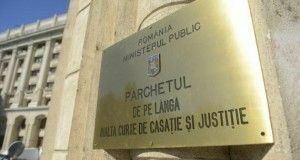 European sources told Pro TV that Romania’s Ambassador, Luminita Odobescu, voted in favour of the French candidate, as this was the mandate she had received from the Romanian Government. EU Ambassadors ranked the French prosecutor Jean-François Bohnert first, with 50 points. Followed by Laura Codruţa Kovesi and German Andres Ritter, both getting 29 points. The three candidates are to be heard in the European Parliament by the LIBE Committee. 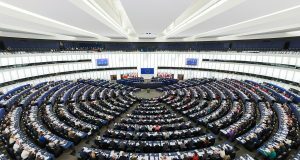 After negotiations, only one candidate will be proposed for the vote in the EP plenary session, which will take the decision by an absolute majority. 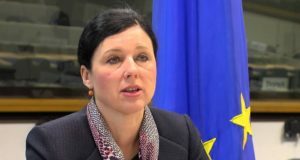 Romanian MEP Siegfried Muresan has asked the Romanian Government to publicly say how it delegated ambassador Odobescu to vote in the EU Ambassadors meeting on Wednesday. The vote of the EU ambassadors that ranked the French candidate for the European chief prosecutor positions first and the Romanian and German candidates in tie score shows the strong lobby that the French Government has made to endorse its candidate (…) It is obvious that Romania’s Government and Tudorel Toader have worked against and not in support of the Romanian candidate,” Muresan argued. Laura Codruţa Kovesi ranked first in the first stage of the selection procedure.